Commercial and noncommercial licenses must be renewed annually by the date of original licensure. Private applicator licenses must be renewed every 5 years by the date of original licensure. Commercial & Noncommercial - 5 credits including 1 credit of Law & Regulations and 1 credit of Pest Management or Drift Minimization. Applicators may complete online training every other year, but not two consecutive years. Private Applicators - 15 credits including 2 credits Laws & Regulations, 2 Credits Integrated Pest Management. Applicators may complete 10 credits online each 5-year cycle. Commercial and noncommercial licenses - annually by the date of original licensure. Private applicator licenses - every 5 years by the date of original licensure. Private Applicators - 15 credits including 2 credits Laws & Regulations, 2 Credits Integrated Pest Management. This course bundle is designed for the Texas Commercial or Non-Commercial Agricultural Applicator. 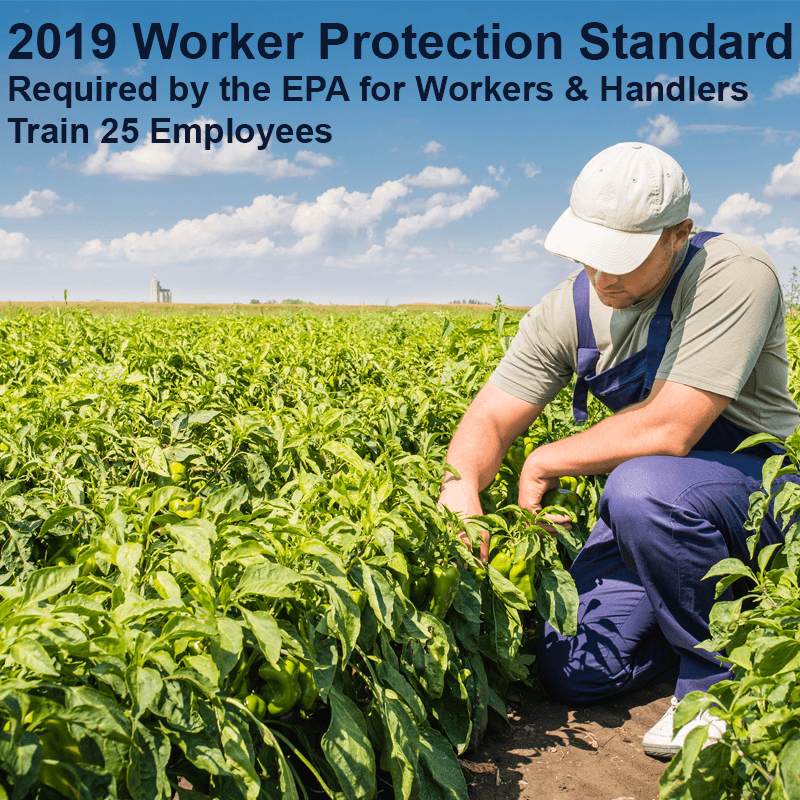 The course bundle contains 5 CEUs of Texas Department of Agriculture approved training including 1 CEU of Law and Regulations, 1 CEU of IPM, and 3 CEUs of general training. The topics in this course bundle focus on turf management. Please note, TDA rules do not allow Commercial and Non-Commercial Applicators to complete online training two years in a row. This course bundle is designed for the Texas Agricultural Private Applicator. The course bundle contains 10 CEUs of Texas Department of Agriculture approved courses and includes 2 CEUs of Law and Regulations, 2 CEUs of IPM, and 6 CEUS of General credits. Please note, TDA rules require private applicators to complete at least 5 CEUs in a classroom setting to complete recertification requirements. Applicators and the public share concerns about how pesticides may harm the environment in Texas. Initially, hazards to humans were the primary reason the U.S. Environmental Protection Agency (EPA) decided to classify a pesticide as a restricted-use product. This course covers the importance of honey bees, details honey bee decline statistics, and outlines the strategies that can be implemented in Texas to coordinate the efforts of farmers, beekeepers, and applicators to find the balance between managing pest and protecting pollinators. 8 Hour | Online HD Video Pest management of ornamental plants involves multiple steps. This course will start you off on the right track and provide a solid foundation of ornamental pest management principles. By learning how to manage the landscape correctly, you will be able to protect yourself, others, and the environment from pesticide misuse. 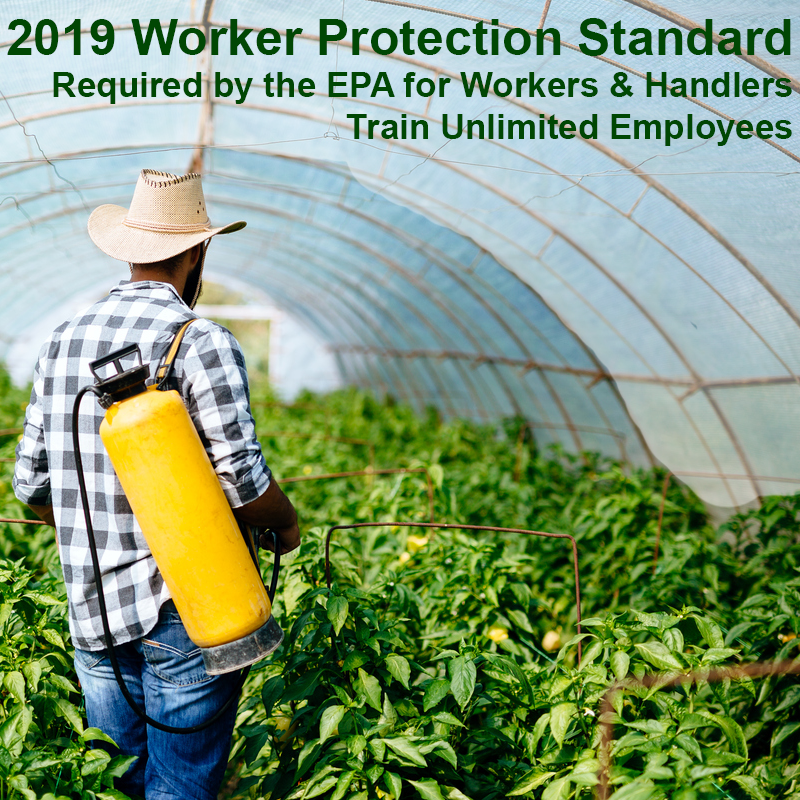 We offer the best in Online Pesticide Education providing CEUs approved by the California Department of Pesticide Regulation - Pesticide and Plant Pest Management Division. Our instructor-led video courses are fast, easy, affordable and meet state licensing requirements. We offer the following continuing education courses in full HD video, and they are available when you are!